The pop star has accused a former radio DJ of assaulting her during a meet-and-greet. 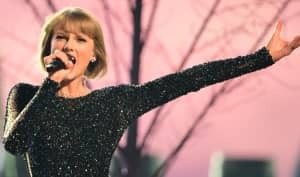 Taylor Swift took the stand on Thursday in a civil trial against David Mueller, a former KYGO radio DJ who Swift accuses of groping her during a June 2013 meet-and-greet. "It was horrifying and shocking and we had never experienced anything like [it]," Swift testified, calling the incident "intentional." Mueller denies the accusations. He has testified that he only touched Swift on the ribs. Mueller was fired after KYGO conducted an internal investigation following complaints by Swift's team. He is suing Swift for $3 million in damages, and claims the accusations are false and have derailed his career. Swift is countersuing Mueller for $1. 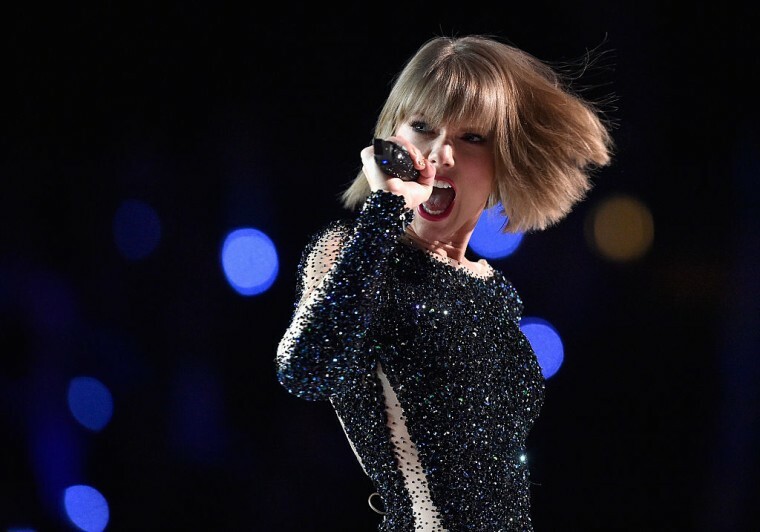 According to her suit, Swift is not seeking financial restitution, but hopes that going to trial will "serve as an example to other women who may resist publicly reliving similar outrageous and humiliating acts." On Wednesday, Taylor's mother Andrea Swift took the stand and described the moment her daughter told her about the alleged assault. "I wanted to vomit and cry at the same time," she said.